Don't put it off another year - this season, freshen up your home or office with a new look. Blue Door Painting is the local, professional option for every paint need, residential or commercial. With over 35 years of experience in the field, we've painted it all - homes, offices, retail stores, restaurants, industrial and warehouse projects, schools, multi-unit residential projects and more. 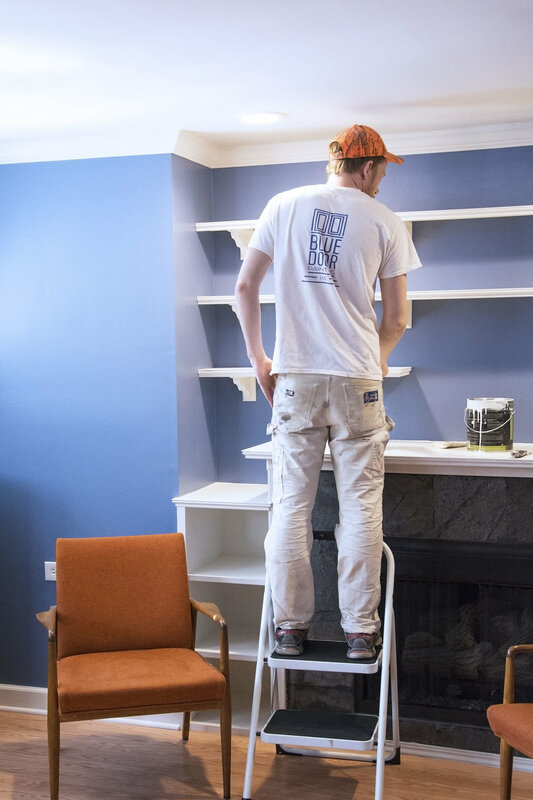 Not only do we have the experience to back our work, we're proud to offer clear and upfront painting estimates, neat and fast paint service and free touch up and follow up service. 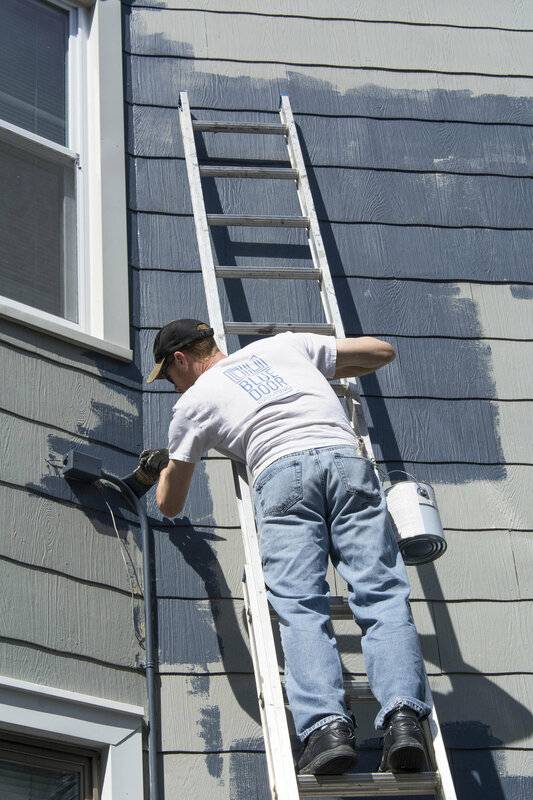 Residential painting is our specialty - our relationship starts with a free estimate and visit to your home to assess your needs and goals. Safety on the job is our number one priority - our fully trained personnel are experienced on and around ladders, scaffolding and rooftops. No job is too tough and no detail is too small – we love challenging projects! We are fully insured and safety on the job is our number one priority. Whether you are just refreshing your walls or are planning a larger renovation project, our team has the experience and training to manage your project independently or work with your general contractor to complete the job on time and within your specified budget. Our goal is to minimize the downtime your business experiences throughout the painting or renovation process. We will meet you and your real estate agent at the new property prior to closing to provide a free home painting project estimate. Upon acceptance of our proposal, we will then schedule the house painting work around your closing and move-in dates. 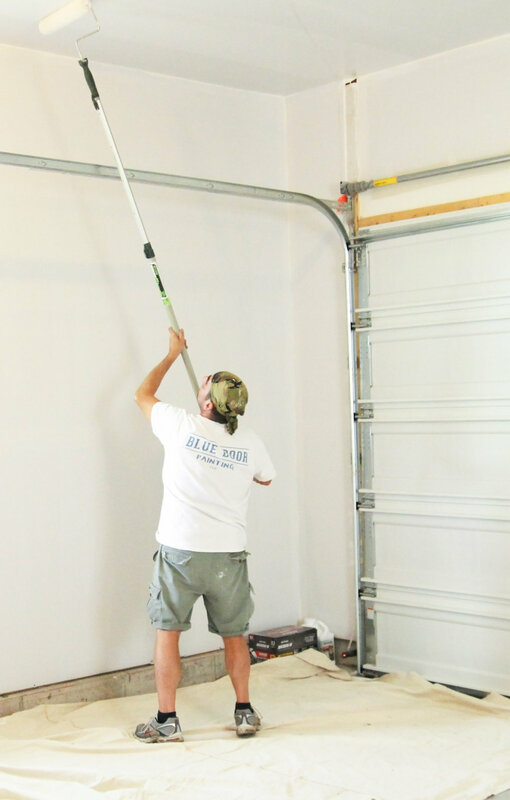 As part of our standard residential painting service, we perform any necessary wall repairs such as filling holes and cracks and repairing any water stains or damage that may be present. We work hand in hand with Chicago’s premier building contractors to put the finishing touches on your home renovation, bringing your home to life with color. If we are not the last trade to work on the job site, when the project is over, we conduct a thorough inspection of the work area and perform any touch-ups or wall repairs that may be needed. We work with local color consultant and interior designer, Jasmin Reese of Jasmin Reese Interiors to offer free color consultations for your home or business. Jasmin will meet you at your location to review your project and get a feeling for your personal style and goals with the space. She will take into account the overall design of your home or business and color scheme already in place and provide you with color options and other creative ideas to integrate color into your space. Check out our portfolio for inspiration or contact us now to get started with a free estimate or color consultation! Older PostBenjamin Moore Asks "Is It Still Paint?"